It’s cold and windy outside right now, but just think a month from now we’ll be nearing mid–March and spring fishing will really be getting going. 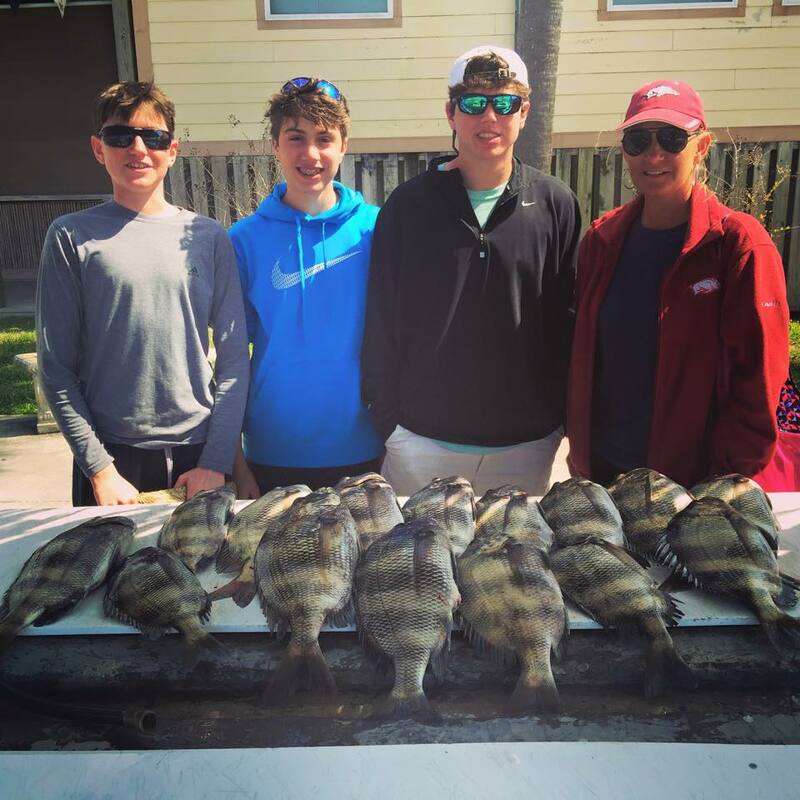 The sheepshead fishing seems to be improving each week in Pensacola Bay. I still wouldn’t expect to catch any big numbers of fish, but you should have no trouble catching a few if the tides right and you have some good live shrimp or fiddler crabs. If you’re looking for speckled trout and redfish I would recommend trying Santa Rosa Sound. You can find the trout in the canals and the redfish around the docks or on the flats. We’ve had a couple days with one foot or less seas recently and a few boats were able to get offshore and try their luck with the bottom dwellers. It sounds like the amberjack fishing is great right now and remember the season opened on January 1 so you can bring one per person home for dinner. You’ll want to look for them around the big wrecks or along the Edge. 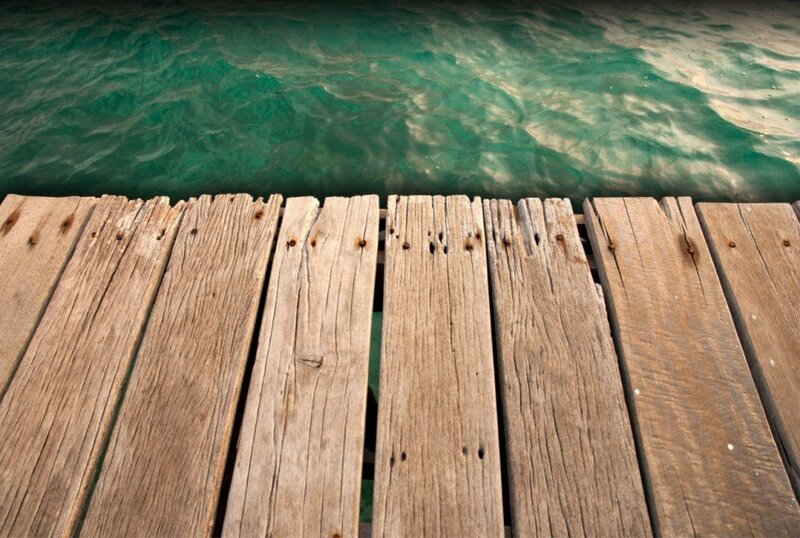 The reports from anglers on the Pensacola Beach Gulf Fishing Pier haven’t been very good, but out there one day can be completely different than the next. The water conditions and fishing this time of year is largely based on what direction the wind is blowing. If you want to have some fun and likely some steady action your best bet right now is the Pensacola Bay Fishing Bridge. White trout and redfish will be your primary catches out there and you can get them night or day. According to one of our local bass fisherman we’re getting real close to the time when bass on the local rivers start moving into the basins and lakes for pre-spawn. He said they can be caught on suspending jerk baits, slow rolling spinner baits, or using soft plastics.